Masuimi Max and Christy Mack grace the cover of Tattoo Galeria magazine January 2016. Masuimi Max graces the cover of Sinical Vixens magazine from Blue Blood photographer Danny Stygion. Plus she appears in a feature layout and interview inside. Masuimi Max graces the cover of Delicious Dolls magazine May 2015. Masuimi Max graces the cover of Alternative Revolution magazine Issue #12. 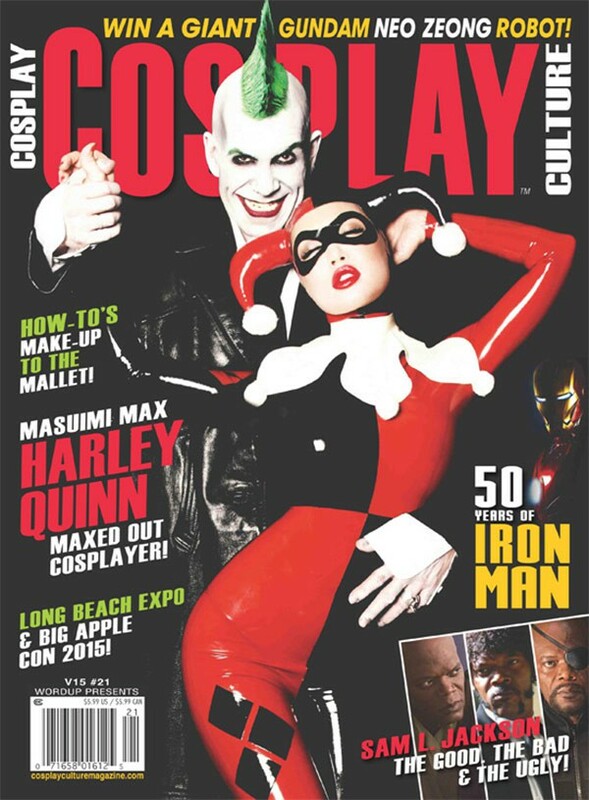 Masuimi Max graces the cover of Cosplay Culture magazine V15 #21. Masuimi Max graces the cover of Pinups and Kustoms magazine. Masuimi Max graces the cover of Kirameki magazine #15. Masuimi Max graces the cover of Lividity Magazine #2. Masuimi Max graces the cover of Burlesque Bible Magazine January 2015. Masuimi Max graces the cover of Ivy Magazine Issue #13: Halloween Edition 2014. Masuimi Max graces the cover of Delicious Dolls magazine September 2014. Masuimi Max graces the cover of Alt Girls magazine August 2014 Masuimi Max. Masuimi Max graces the cover of Kirameki magazine. Masuimi Max graces the cover of Sinical magazine #14 from Blue Blood photographer Danny Stygion. Plus she appears in a feature layout and interview inside. Masuimi Max graces the cover of Bizarre magazine. Masuimi Max posted to Holly Randall in a scene called Naughty Nurse. Masuimi Max posted to Holly Randall in a set called Naughty Nurse and scene called BTS. 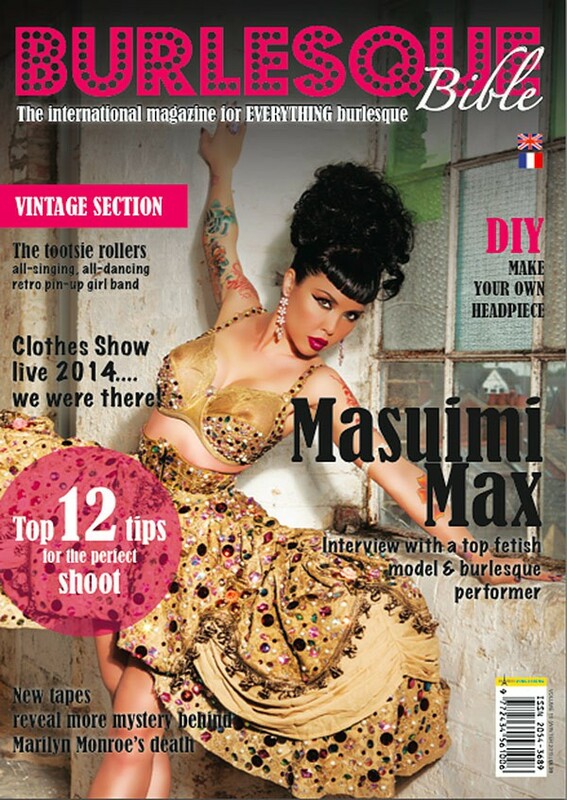 Masuimi Max graces the cover of Delicious Dolls magazine November 2013.